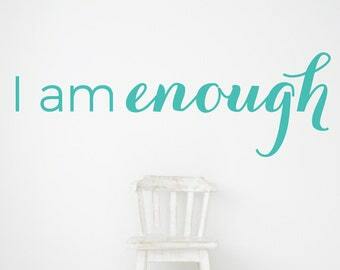 This is such a great decal for your living room or can make a great housewarming gift! 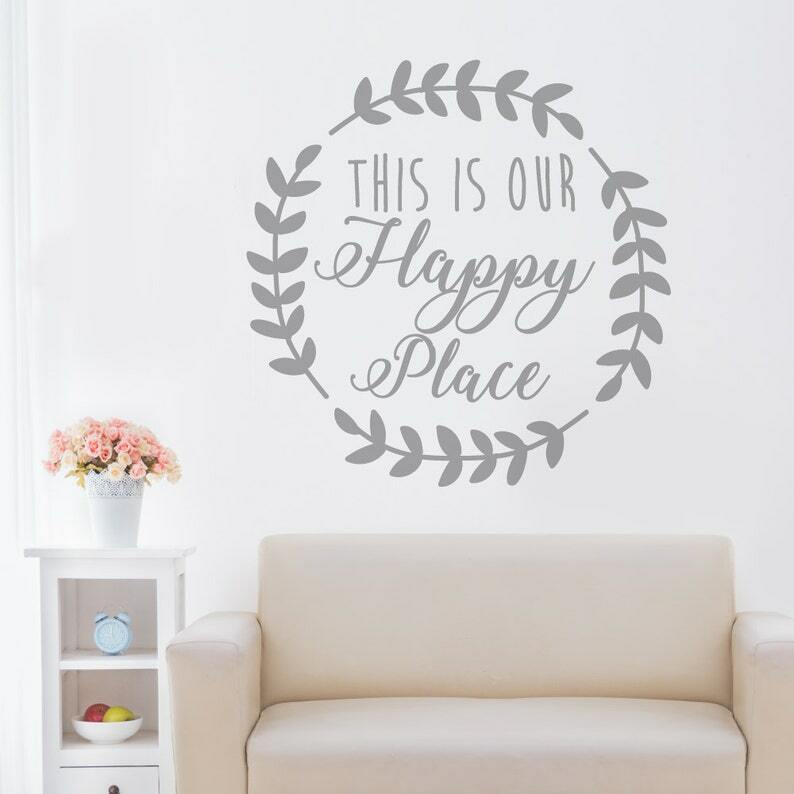 This wall decal says: This is our happy place. It is adorned with a beautiful laurel wreath frame. Our 'this is our happy place' sign is cut from high quality vinyl and look painted on the wall. They come in one piece and are easy to install. 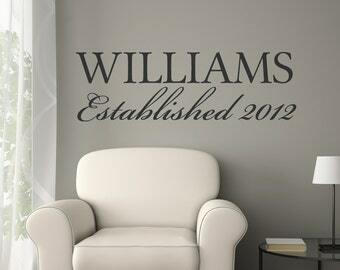 Our decals will last many years on any clean smooth surface, yet are easy to remove. Choose from many sizes in the drop down menu near the add to cart button. *Larger sizes can be made, but will come in a couple pieces and will need to be lined up with the included registration marks. It is not too difficult if you have help to line up each side. 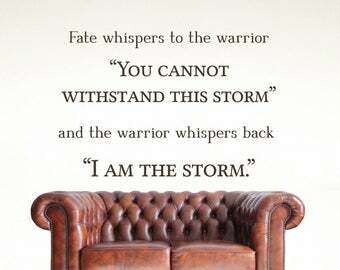 Please contact us if you would like a quote for a larger size. 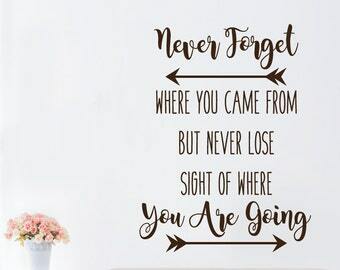 * We also have many colors to choose from, so you can be sure your inspirational quote will match your decor perfectly.